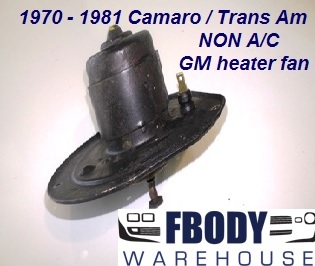 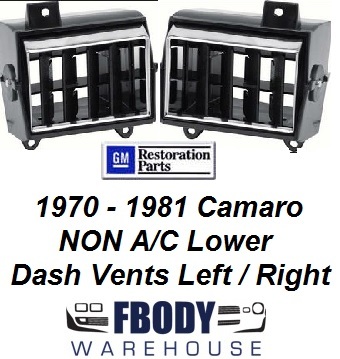 1970 1971 1972 1973 Camaro owners can now get about all of the heater and A/C control parts they need new! 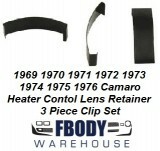 Replacement heater control lens sets, backers, and bases are now available. 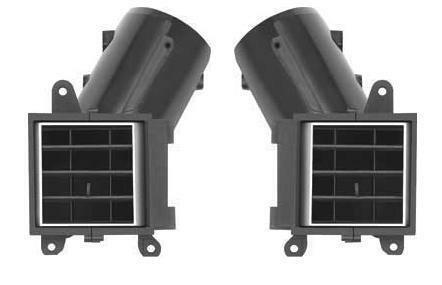 This section contains all of the heater and A/C control parts items you will need to get your dashboard mounted controls and vents back in order!